Mirje is a seasoned finance specialist. Prior to founding PPC in 2010, she was 13 years a partner and a member of the management board in ADEX Financial Solutions (later EFTA), a provider of accounting and financial advisory services. Among other customers Mirje advised also a major debt management company. Mirje has masters degree in accounting. She has also studied law. Linda, an experienced lawyer, joined PPC in 2015. 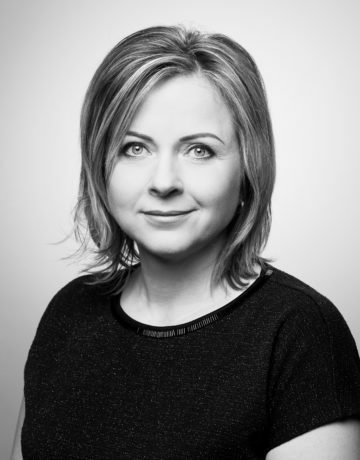 Before PPC she worked for nearly 10 years in a market leading consumer financing company GE Capital Latvia as a Lawyer and Collection & Litigation Leader, leading a group of 12 lawyers and being responsible for litigation processes, restructuration and insolvency processes. She has masters degree in International Law from University of Latvia. Experience: Karl has worked 15 years in the debt collection business. Prior to establishing PPC in 2010 he held risk manager and other managerial positions in Julianus Grupp. Karl has masters degree in law. He has also studied international business management. 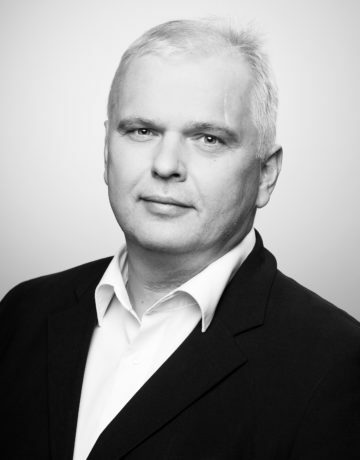 Vilius has spent his whole 15 years’ career in debt management companies. 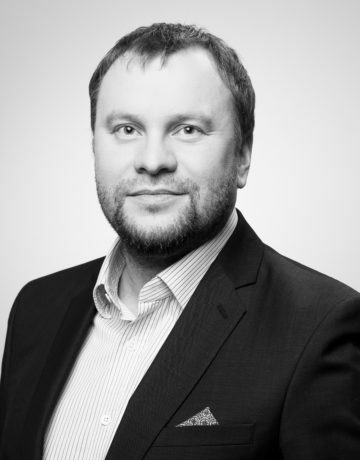 Starting as a debt recovery manager in a debt recovery bureau, he made it to the position of CEO of Julianus Inkasso in Lithuania in 2008. After 4 years in Julianus he joined PlusPlus in 2012. 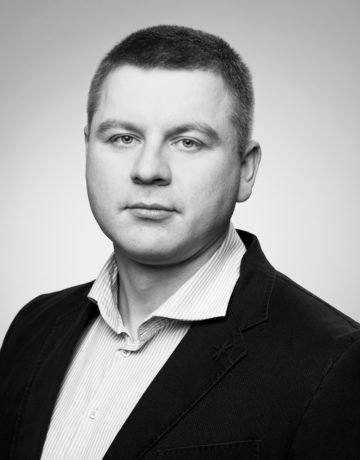 Vilus has masters degree in law from Mykolas Romeris University. Ahti is a seasoned finance sector professional with long-term experience in debt handling industry. 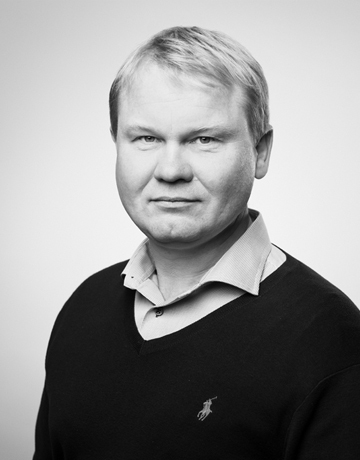 Among other positions, Ahti has served as CEO of Julianus Group, a major collection company at the time.